RICHMOND, Va. (BP) — Restoring the International Mission Board (IMB) to full financial health will be a long process that requires patience among Southern Baptists and the cooperation of local churches through a variety of avenues, IMB President David Platt said Oct. 27 during a live stream Q-and-A session. 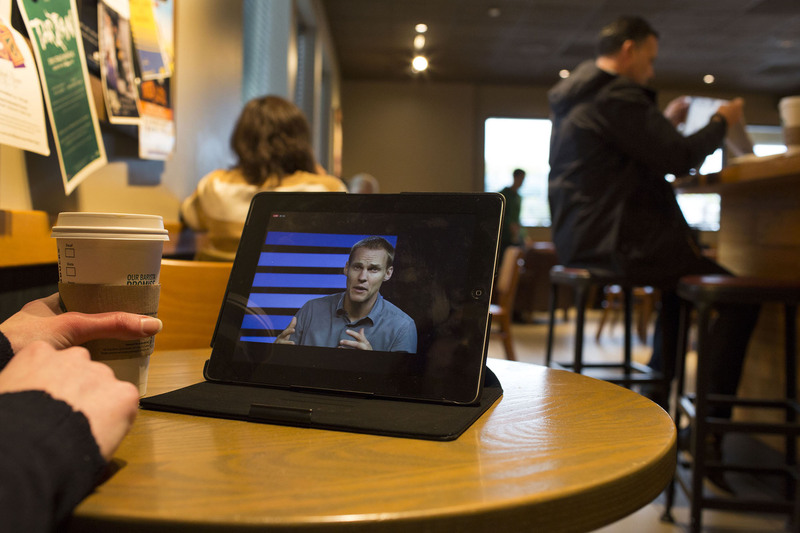 Addressing a live audience that tuned in using more than 1,500 separate electronic devices, Platt reiterated IMB’s need to reduce by 600–800 its total number of field personnel and staff in light of spending $210 million more than Southern Baptists have given since 2010. Reserve funds and proceeds from property sales made up the difference, he said, and no debt was incurred. This entry was posted in Home and tagged David Platt, IMB, International Mission Board. Bookmark the permalink.